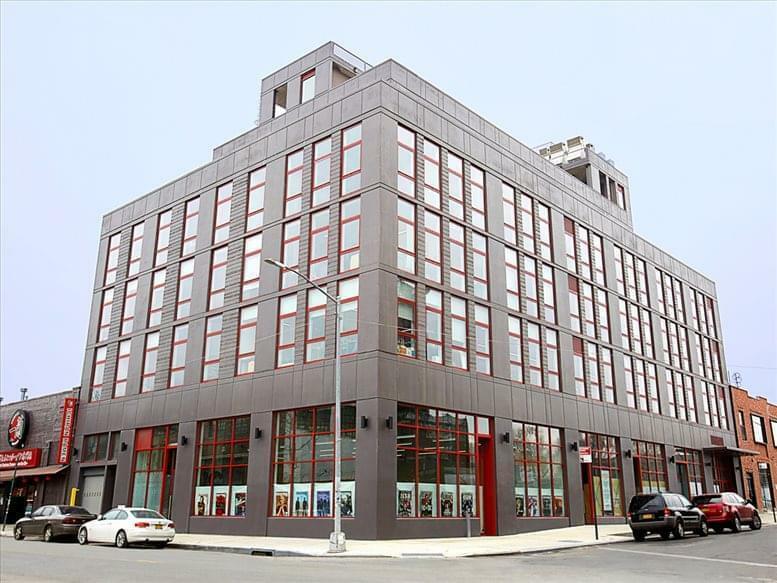 With a brand new build out, prestigious Broadway address, and our competitive rates, you really cannot go wrong! 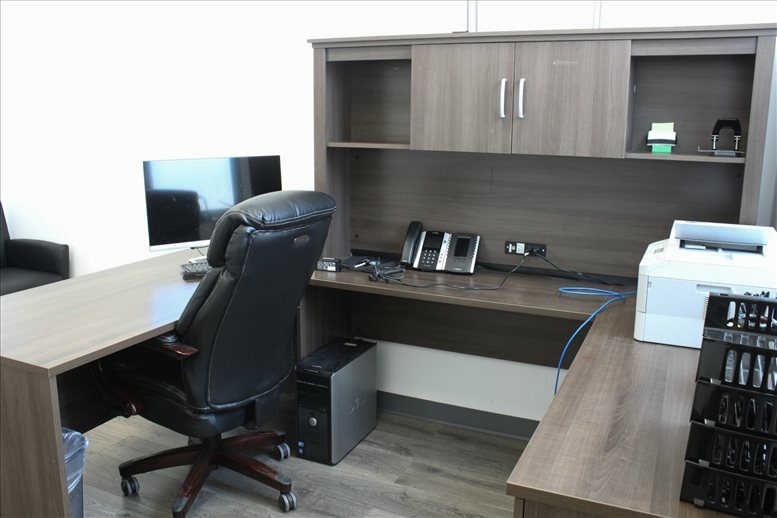 Amenities include: brand new conference room usage (6 hours free per month with all rental packages), high-end brand name furniture, receptionist, waiting room, printing & copying services, phone & high speed Internet connections, as well as kitchen & pantry. 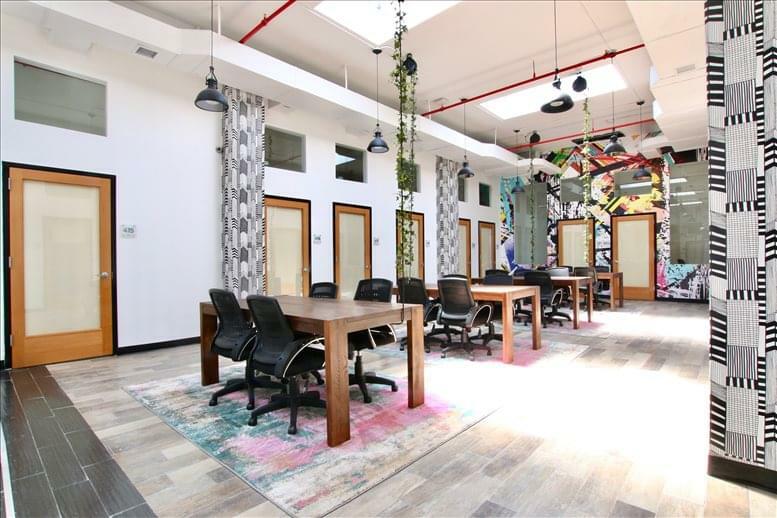 Conveniently located in the heart of Manhattan’s Financial District. 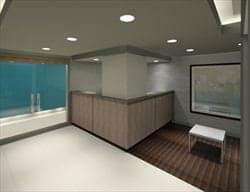 Located on Broadway, just under Wall Street, this center is centrally located near the New York Stock Exchange, NYC Court Houses, Path Train, Staten Island Ferry, and the New Jersey Water Shuttle. 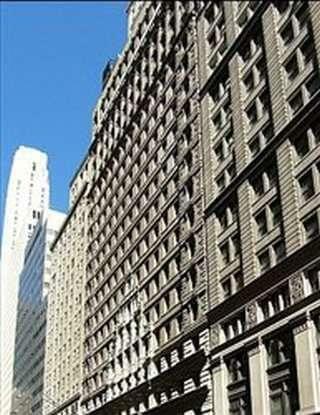 This office space on 42 Broadway, Financial District, Downtown, Manhattan, NYC is available immediately. Details and prices are available by calling 1-877-693-6433 or by submitting the inquiry form.